Ripiro Beach..New Zealand's longest driveable beach. 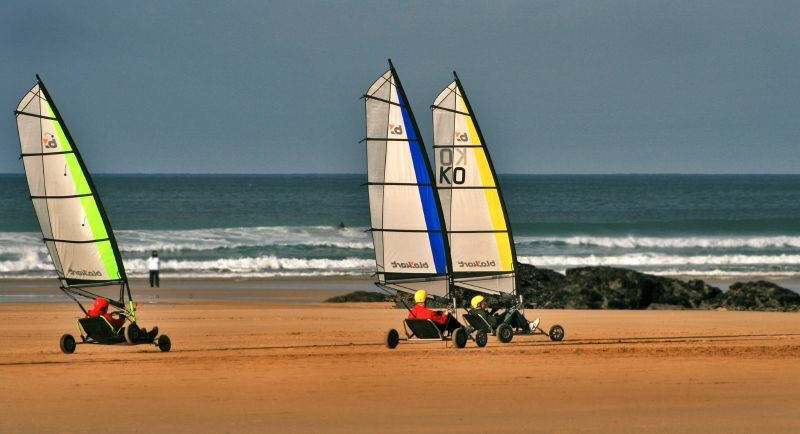 This 107Km long beach is backed by high, golden sand dunes and is the site of many shipwrecks, including a French man of war and ancient Portuguese ships. 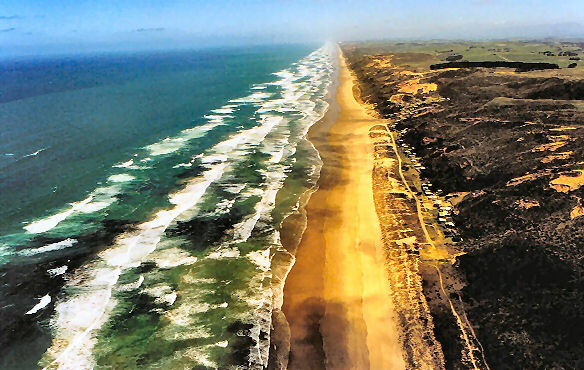 Ripiro Beach is New Zealands longest driveable beach and is longer than the more famous 90 Mile Beach at North Cape. It is just as spectacular with many great activities and tours on offer. 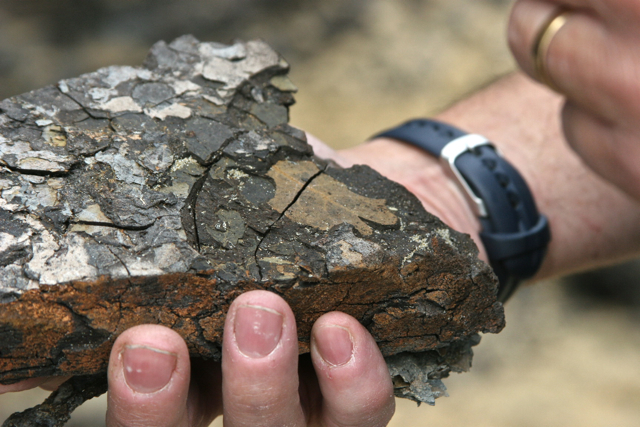 Lignite, estimated to be around 250,000 years old give or take a year or two with a preserved Kauri leaf. Scientists from the universities of Exeter and Oxford are racing against time to unearth 30,000 year-old climate records, before they are lost forever. The rings of preserved kauri trees, hidden in New Zealand’s peat bogs, hold the secret to climate fluctuations spanning back to the end of the last Ice Age. The team has been awarded a grant from the Natural Environment Research Council to carry out carbon dating and other analyses of the kauri tree rings. The trees store an immense amount of information about rapid and extreme climate change in the past. For instance, wide ring widths are associated with cool dry summer conditions. The scientists believe their findings will help us understand what future climate change may bring. The beach is a gazetted highway and the standard rules of the road apply. It is possible to drive along its hard sands two hours either side of low tide, 4WD vehicles are recommended. It is suggested that you ask locals about the conditions before venturing on to the sands. 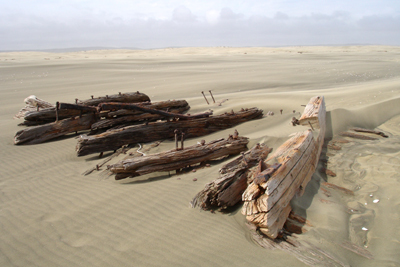 There are 113 shipwrecks recorded on the Kaipara Coast and local residents know of 153 wreck sites. The first in 1839 was the Aurora, a full-rigged ship of 550 tons, and the last recorded was the yacht Aosky in June 1994. 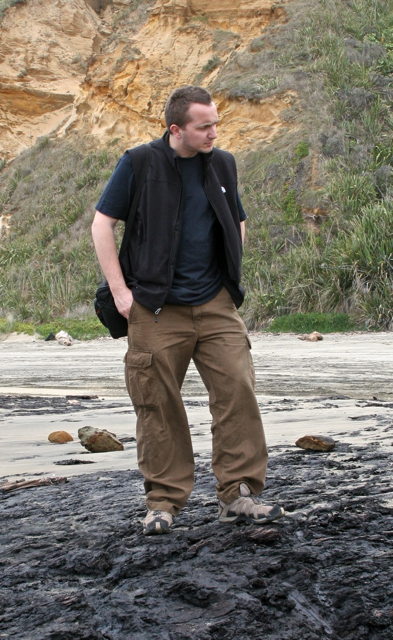 A Portuguese Carovell is believed to have been found in the Pouto area which would suggest Europeans were off the coasts of New Zealand in the 14 or 15th Century. A factor confusing Captains of ships approaching the Kaipara was that there are very few distinguishing landmarks on the North Head from which to take a bearing and many ships were wrecked coming over the Graveyard. L Alcmene a three-masted, 36 gun, French Man Of War, was wrecked at Baylys (main entrance from Dargaville onto Ripiro Beach) in 1815.